Since the 1800s, salmon and steelhead spawning habitat in California has declined 95 percent, from 6,000 miles of rivers and streams to 300 miles. With this decline in spawning habitat, there has been a decrease in salmon and steelhead fish populations. 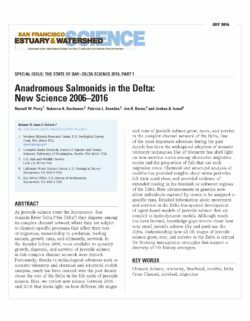 Recognizing the importance of saving and restoring the populations of salmon and steelhead, many government and private organizations have responded, working to reopen streams and rivers to anadromous fish. 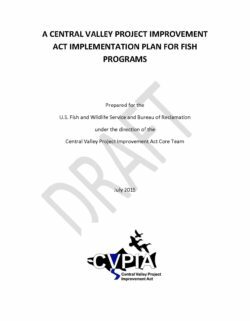 Initiated by the California Bay-Delta Program agencies in 1999, the Fish Passage Improvement Program, an element of the Ecosystem Restoration Program1 is a partnership-building effort to improve and enhance fish passage in Central Valley and Bay Area rivers and streams. We work under the guidance of the U.S. Fish and Wildlife Service, National Marine Fisheries Service, and the Department of Fish and Game through an interagency team that provides oversight for the program. 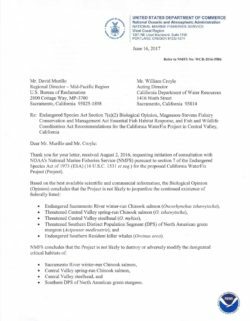 In addition, we work with other local, state, and federal agencies and stakeholders to plan and implement projects to remove barriers that impede migration and spawning of anadromous fish. 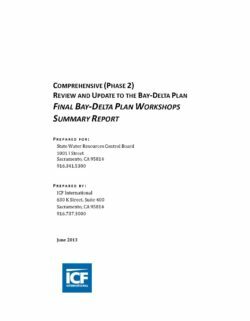 One purpose of the Fish Passage Improvement Program is to identify potential fish passage projects for implementation by the California Bay-Delta agencies and local interests. 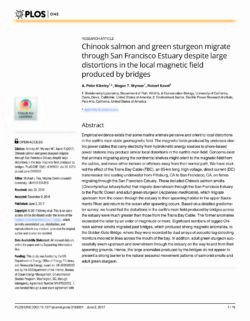 In order to do that, it is necessary to determine where fish passage impediments exist and to determine what fish passage improvement projects are already in motion. The inaugural issue of Bulletin 250 identifies potential fish passage impediments and ongoing activities that are addressing fish passage barriers within the Fish Passage Improvement Program geographic scope and beyond (Figure ES-1). 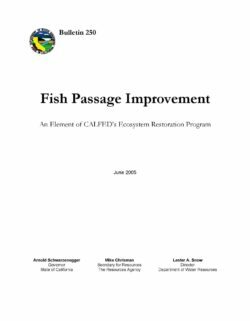 Chapter 1 gives a historical perspective of fish passage improvement in California, describing the Fish Passage Improvement Program and the efforts to solve the problem outlined in Chapter 2. 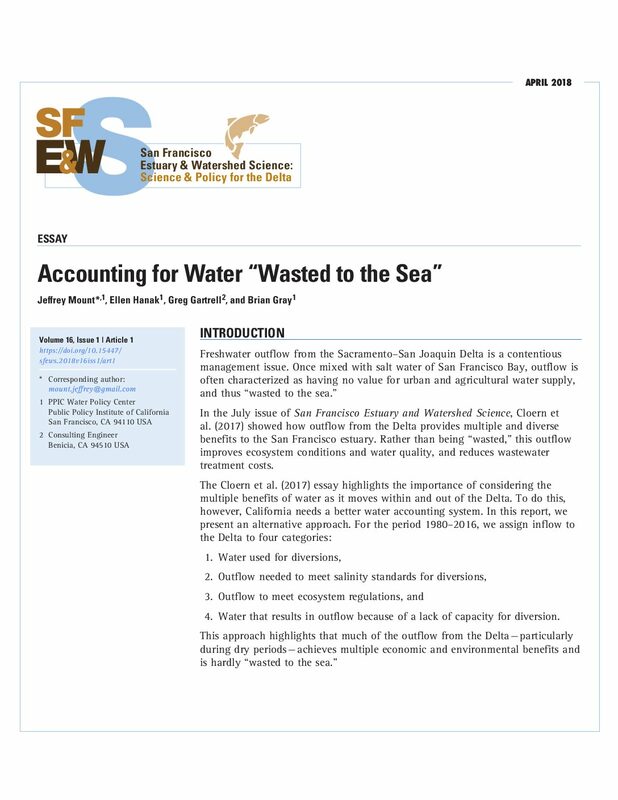 Chapter 2 describes the historical and current distribution of salmon and steelhead listed as threatened or endangered and their critical habitat in the Central Valley and Bay Area. 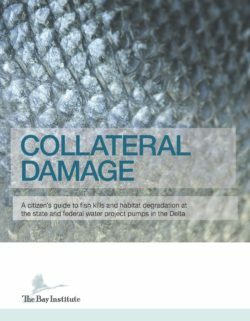 It also describes how man-made structures in rivers and streams cause problems for fish passage. 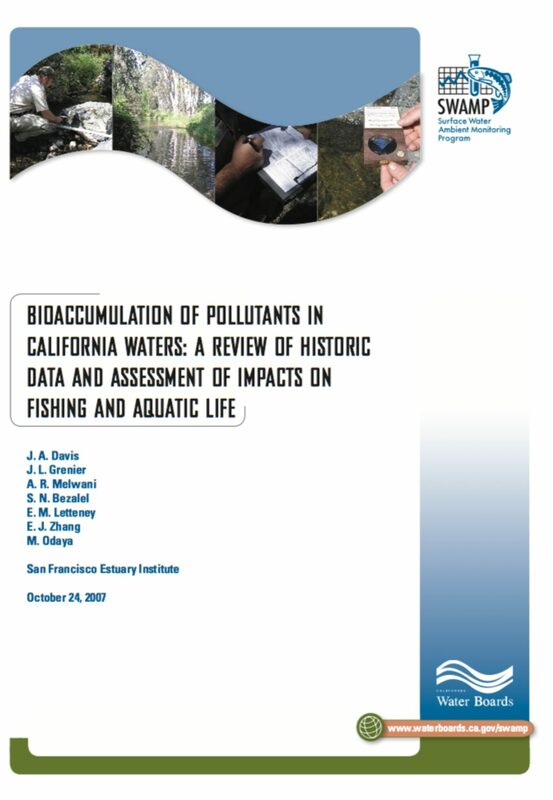 Chapter 3 describes fish populations and their habitat in Central Valley and Bay Area streams and rivers where the Fish Passage Improvement Program supports projects. 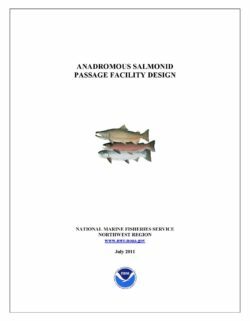 Chapter 4 describes projects supported by the Fish Passage Improvement Program or other agencies on streams listed in Chapter 3.